In this very original movie, the camera is God’s eye, and we are invited to witness just a little bit of the Creation of the universe. 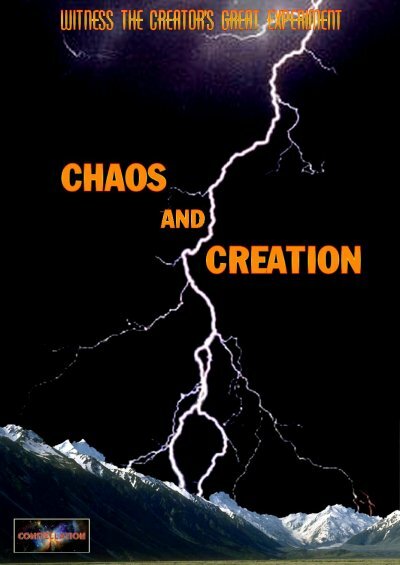 Chaos and Creation is a montage film, a crossover between a photogram and a motion picture. From a poem by Jules SUPERVIELLE "Le Chaos et la Création"